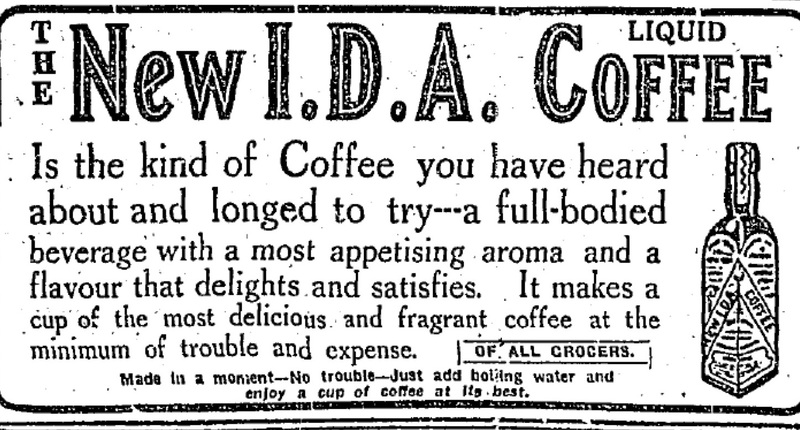 Limited by very few restrictions, advertisers in 1916 could do what they liked. Tonics, elixors and pills were offered as the cure to all ills, while cigarettes and alcohol were advertised freely. 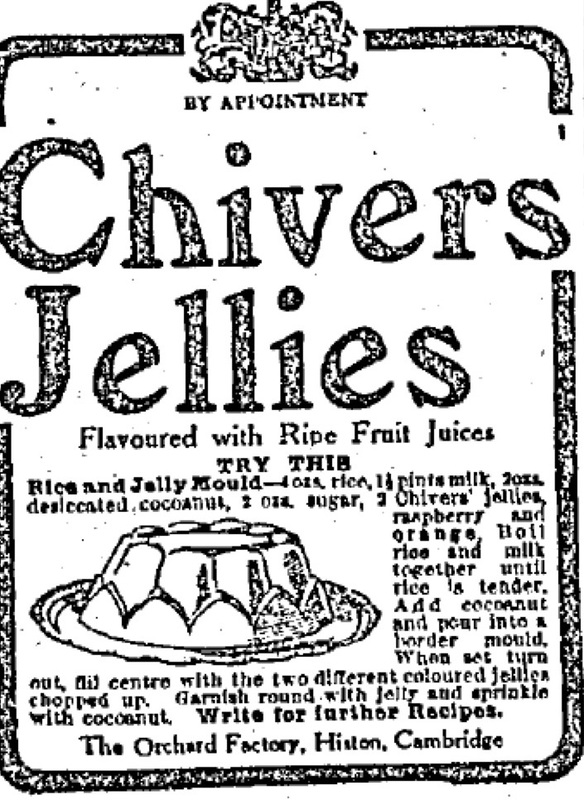 I took a quick look at the bizarre, often hilarious and even some strangely familiar advertisements from the Irish Independent on October 6, 1916. This work of art appeared on the front-page. 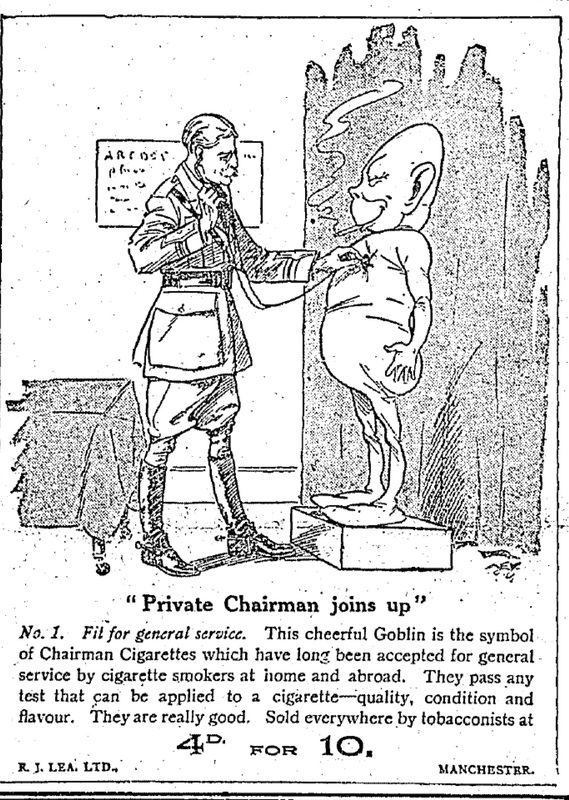 Some weird alien/goblin wanting to sign up to get mangled in the trenches of World War I sure makes me want to buy a pack. Forget you craft beers. 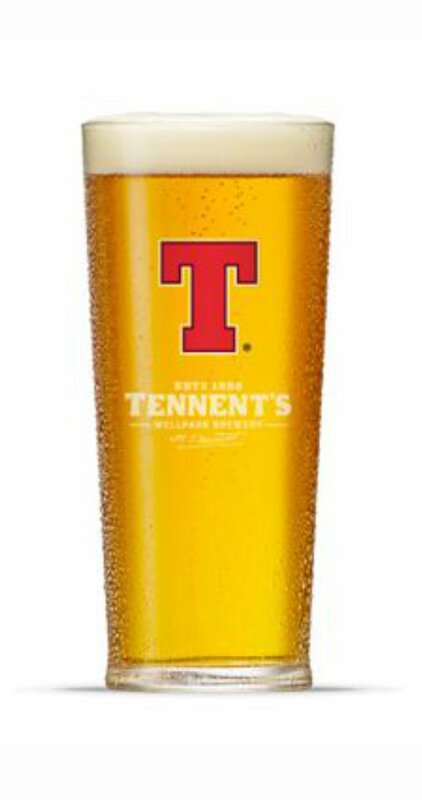 Tennents lager which this ad claims was a ‘temperance beverage’ was what fueled the 1916 rebels! 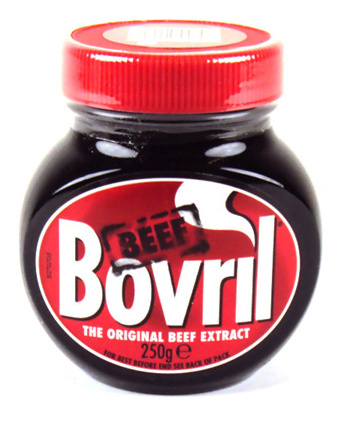 The British empire clearly won World War I because they drank this grim beef extract. 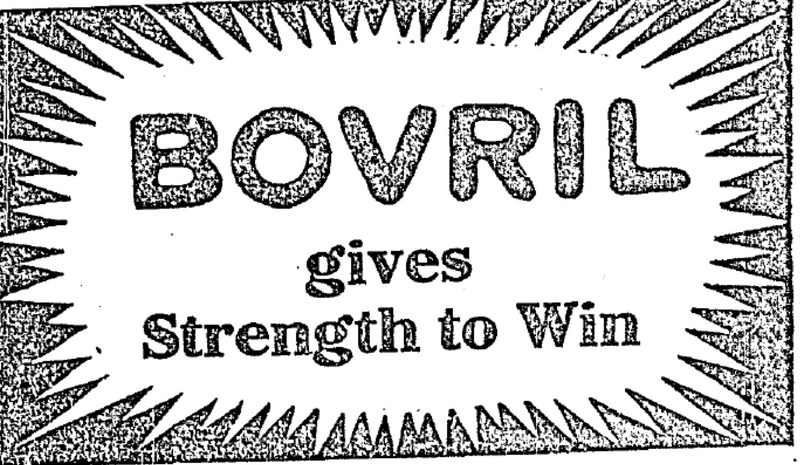 How this vile substance survived the 20th century is beyond me, but Bovril is still going strong a century later. No Cappuccinos back in the day. I would question much actual actual coffee made it into this strange substance. Anyone know what it is or was? Does it exist today? 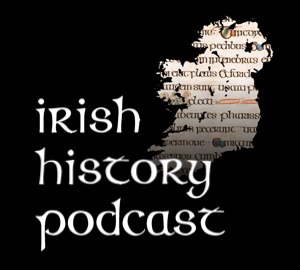 A rocks of sense in a crazy world – great stuff altogether. Still going strong. Satisfies all needs (if you live in 1916 that is). 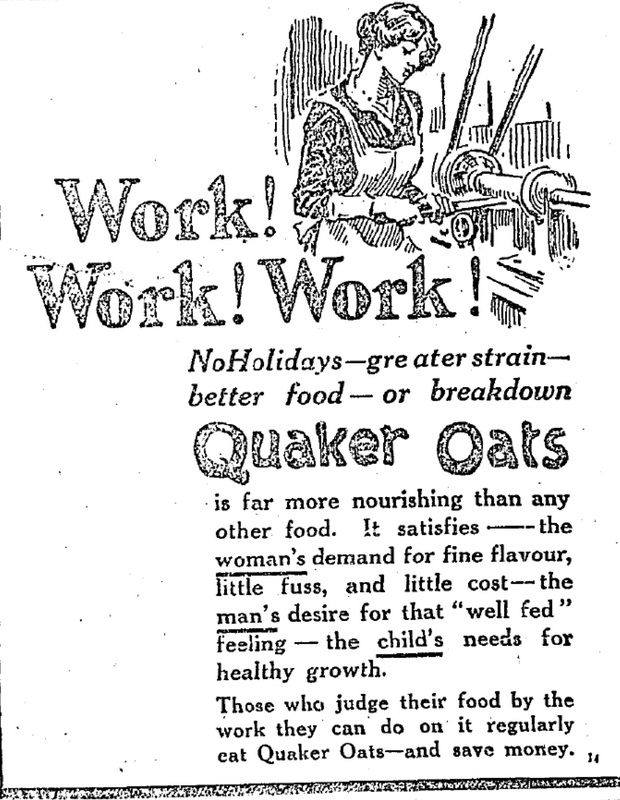 In the Quaker Oats world view women only wanted flavour, little fuss and low cost while a man’s only culinary desire was to feel full. Apparently giving the strength of a Roman Stone mason, although this stuff doesn’t seem to be around today. 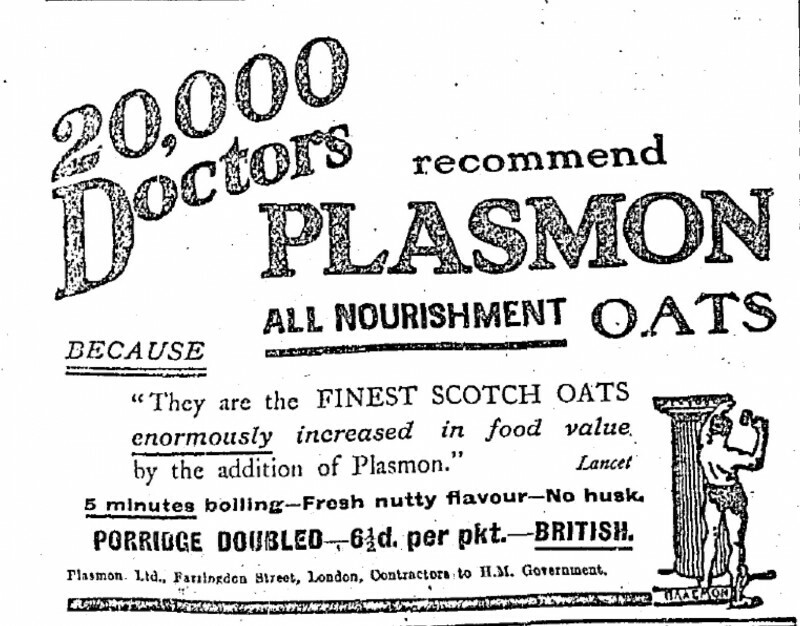 It’s hardly surprising given the geniuses behind the branding of Plasmon oats were not the brightest. 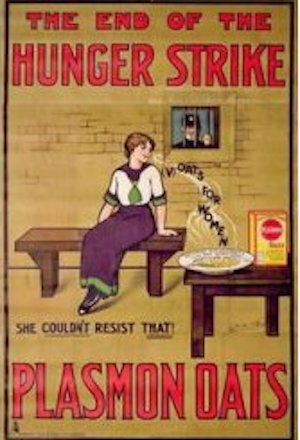 They ran this advert poking fun at suffragettes who were on hunger strike a few years earlier. 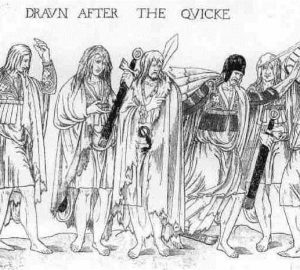 I am sure this made them wildly popular among women. Back in the good old days when you were under the weather this rocketfuel would sort you. 17% alcohol, it was clearly good for you – it came recommended by no less than 10,000 doctors (so sez the tin). Marketed at women it was not a tonic but a restorative, a blood maker and a nerve food all in one! Today according to Wikipedia it is an apertif. That’s a brand of coffee I’ve not heard of (probably because I lived most of my life on the wrong side of the Irish Sea!). 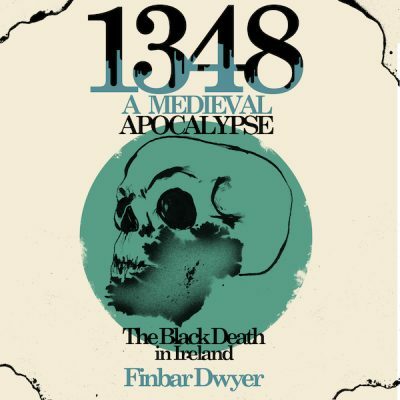 There was a similar sounding product called ‘Camp Coffee’, the label of which featured a piper in Scottish military regalia and claimed that it contained ‘coffee and chicory essence’. 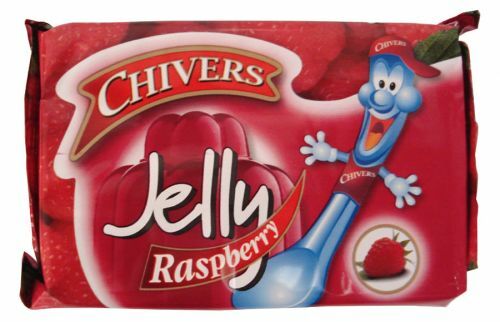 Another similar product was branded ‘Bev’. Not that I can remember 1916, these were products from my childhood in 1940s an ’50s England.